WCKD Village Halloween Party Promo Code San Diego 2018 Monster Bash . San Diego’s largest Halloween party! Make sure you get tickets early on as this event will sell out. The best of Monster Halloween Bash 2018 with a new look and better than ever. Wckd Village Halloween Party Information. 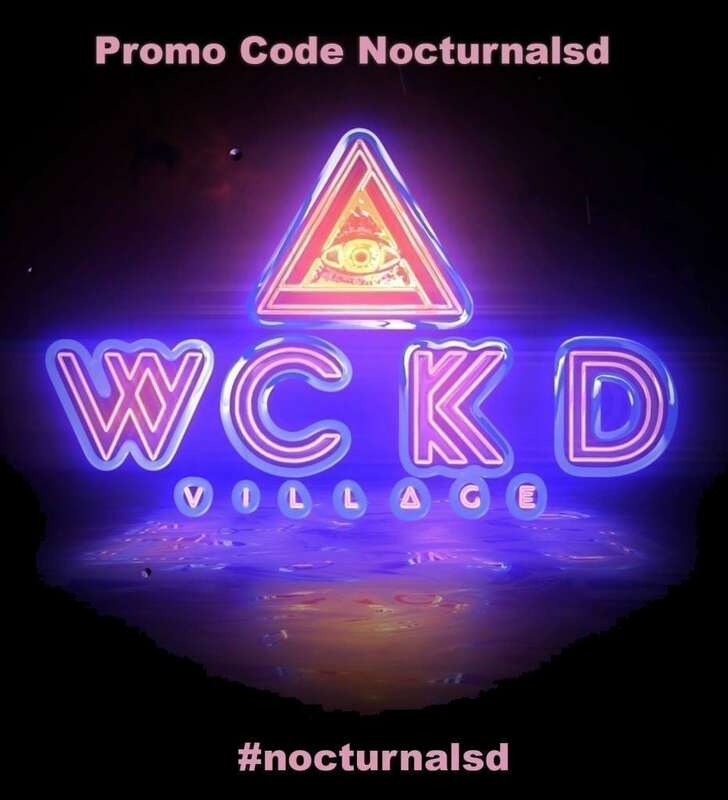 On the night of Saturday, October 27, from 6 pm to Midnight, we’ll be transforming six blocks in the East Village right before your eyes as we bring the WCKD Village to life. San Diego Halloween Party Lineup 2018. Wckd Village announces enhanced festival grounds, amazing talent across 3 stages, and unbeatable upgraded activations. 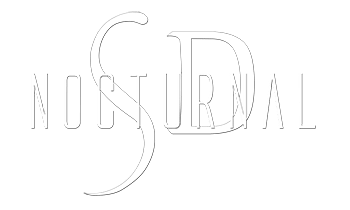 Sinister sounds across 3 stages in The Demented Circus, The Madhouse & The Village Crypt. Up close encounters with stilt walkers, fire breathers and unimaginable creatures. Win up to $5,000 in Costume Contest prizes. Exclusive WCKD drink specials at 25+ bars in the East Village & Gaslamp Quarter. No cover charge at 25+ bars in the East Village & Gaslamp Quarter. 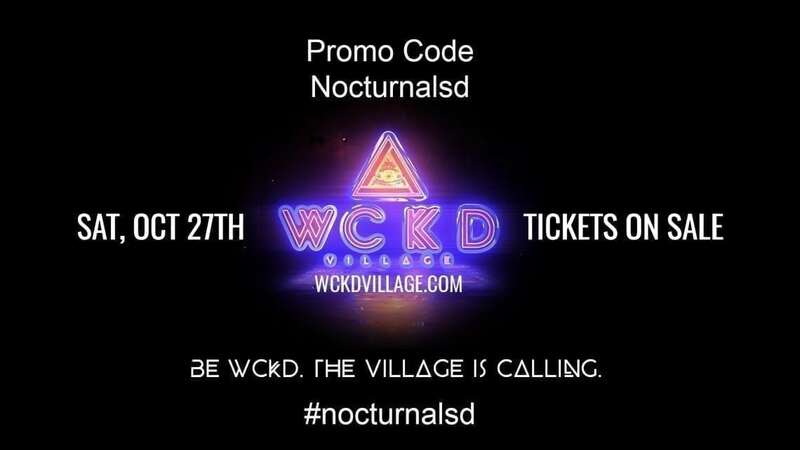 WCKD Village festival VIP Tickets also known as premium tickets will be sold up until the event date. Make sure you use the promo code: BEWCKD for your discounted tickets. Please see below for details about what the premium tickets to San Diego’s biggest Halloween party includes. Custom Premium tarot card credential. Keep your credential visible for a chance to unlock additional benefits from WCKD hosts. Save an extra $20 with 2 complimentary WCKD cocktails. Access to the 4th WCKD Village stage. Custom VIP tarot card credential. Discounted drink specials at VIP bar. Spirit Circle of tarot card readers, fortune tellers, palm readers & more. Spin the Tarot Wheel of Fortune to unlock prizes. Complimentary 7 Deadly Drinks (4 drinks at any bar inside WCKD Village & 3 drinks at participating East Village and Gaslamp Quarter bars). WCKD Village Halloween Party Directions. The main entrance for WCKD Village is on the corner of 8th Avenue & Market Street. WCKD Village Halloween Party Stage Demented Circus Stage is listed as stage 1 and will be the main stage. WCKD Village Halloween Party Stage The Madhouse Stage is listed as stage 2. WCKD Village Halloween Party Stage The Village Crypt Stage is listed as stage 3. WCKD Village Costume Contest will be giving away $5,000 dollars in prices for the winner. WCKD Village Costume Contest prizes include $5,000 dollars in prizes. Make sure you participate for a change to win! 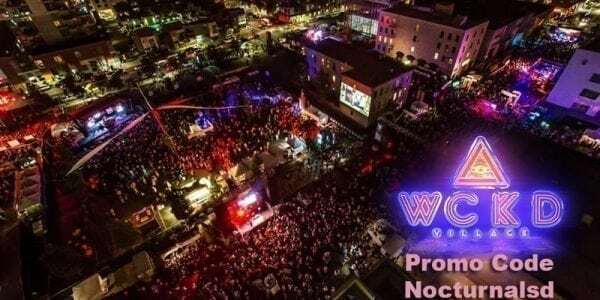 WCKD Village Halloween Party Promo Code San Diego 2018 Monster Bash happening October 27th, 2018.